Prominent & Leading Manufacturer from Pune, we offer roller conveyor, chain driven roller conveyors, spiral conveyor, gravity roller conveyor and motorized roller conveyor. 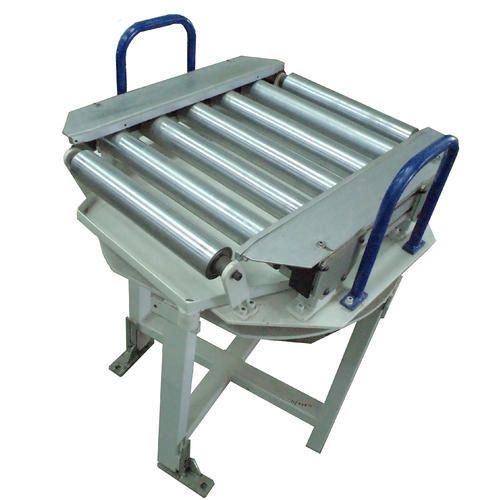 Roller Conveyor are chain conveyors of low width. Width depends upon the cross section of billets used on the particular press line. 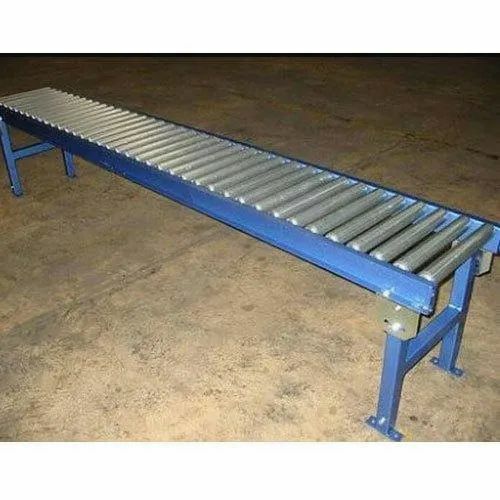 These Billet Conveyors are generally used to feed red hot billets to forging equipment.The speed of the billet conveyors ranges from 15 to 50 tr/min depending upon the distance between billet heater and forging equipment. It assures minimum transfer time of billet from the heater to forging equipment. Being equipment, it assures consistency. 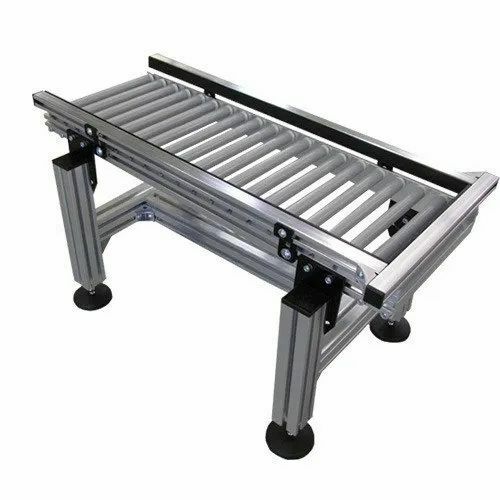 By avoiding manual interference, it creates the safe working environment. It can be interfaced with a robot or pick and place for further automation. We are offering Chain Driven Roller Conveyors to our clients. While manufacturing these products, our professionals strictly follow the established norms of the industry. 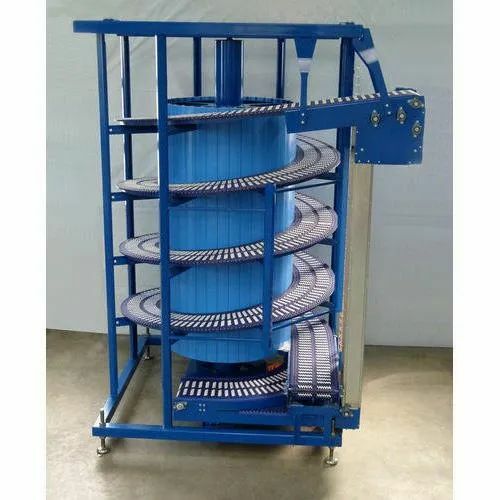 We are offering Spiral Conveyor to our clients. While manufacturing these products, our professionals strictly follow the established norms of the industry. 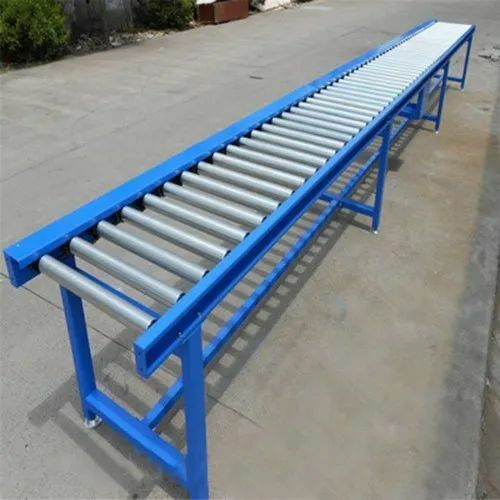 We are offering Gravity Roller Conveyor to our clients. While manufacturing these products, our professionals strictly follow the established norms of the industry. We are offering Motorized Roller Conveyor to our clients. While manufacturing these products, our professionals strictly follow the established norms of the industry.